Forty years ago, in 1978, ETSU launched an initiative that opened new doors for the university and its students: The Archives of Appalachia. The Archives began as a modest collection dedicated to promoting the unique culture found in our area, but it quickly became so much more. Donations from residents including everything from letters to diaries to music collections filled the Archives, putting together a historical recollection of the area like no other. 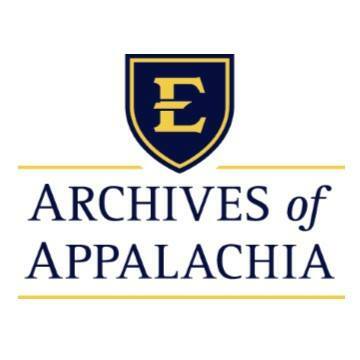 With this swell of information, ETSU moved to enlarge the program, creating the Center for Appalachian Studies and Services, which includes the Archives as well as the Reece Museum and the Institute of Appalachian Affairs. Using these tools, ETSU was able to open programs of study for students who readily apply themselves to preserving southern Appalachia’s history, a true testament to the diverse educational opportunities on campus. The Archives of Appalachia, now located on the fourth floor of Sherrod Library, allowed students and staff to celebrate their forty-year growth in an open house event Tuesday night. The evening featured live music from students and professors involved with the program, as well as a look at some of the most prized pieces of the collection. On top of this behind-the-scenes preview, the faculty and staff of the Archives were given an opportunity to speak about the momentous occasion, including newly appointed Director Jeremy Smith. Education and Outreach Archivist Laura Smith spoke out on her thoughts concerning the influence of the Archives of Appalachia.